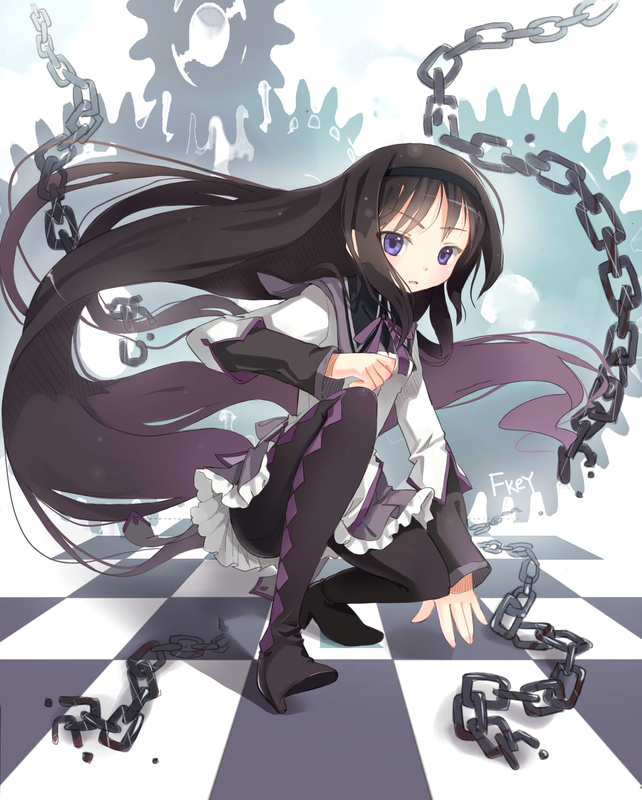 Homura~chan. . HD Wallpaper and background images in the Mahou Shoujo Madoka Magica club tagged: photo homura akemi.